Today’s business demands require your fleet to be managed and utilized effectively. Trinetra helps you to view the current position of a single vehicle or an entire fleet anytime, anywhere. Trinetra comes with Multi-map support like Google Maps for tracking the position of your vehicle. Along with street address, you can also view the distance from any user defined landmarks or find vehicles close to a particular address. Maintenance notifications are triggered based on time, distance traveled and engine hours. This helps in scheduling maintenance services for your vehicle at the right time extending vehicle life. Monitoring driver’s behavior is a key part of fleet management. Having a better understanding of how drivers are utilizing the vehicles on a day-to-day basis is an important factor in fleet decision making, from vehicles choice to driver training. 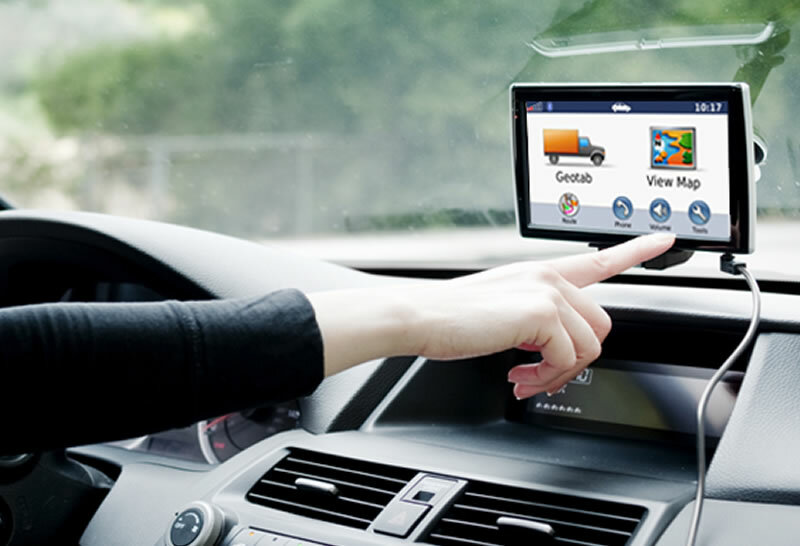 Intelligent GPS Vehicle Tracking software allows user to do a lot more in addition to just real time vehicle tracking. To help client’s gain a competitive advantage by harnessing the power of data we can add specialized features that can meet their needs. Our route optimization module generates the optimal route mix for your vehicles to meet your key objectives of least travel time and reduced costs while enabling maximum number of employee or passenger pick-ups and drops. You can receive alerts and notifications through emails or text message in case your vehicle has started or stopped, vehicle is ideal for 10 minutes, vehicle has exceeded a speed of 70 mph, vehicle has entered a particular zone or if it has reached a specific landmark. Now a days it’s very essential to protect your vehicles and secure your valuable assets from being theft. Trinetra GPS Vehicle Tracking Device gives you total peace of mind because you never have to wait or be hassled ever again. You get a number of comprehensive reports containing information on location, speed, stops, violations and much more to improve your fleet management operations and reduce costs. Trinetra’s Dashboard simplifies fleet management reporting by providing summarized fleet data in easy-to-understand charts and graphs.